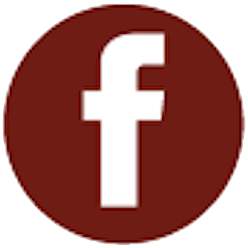 Posted May 21, 2018 by Paula & filed under Member News, Press. 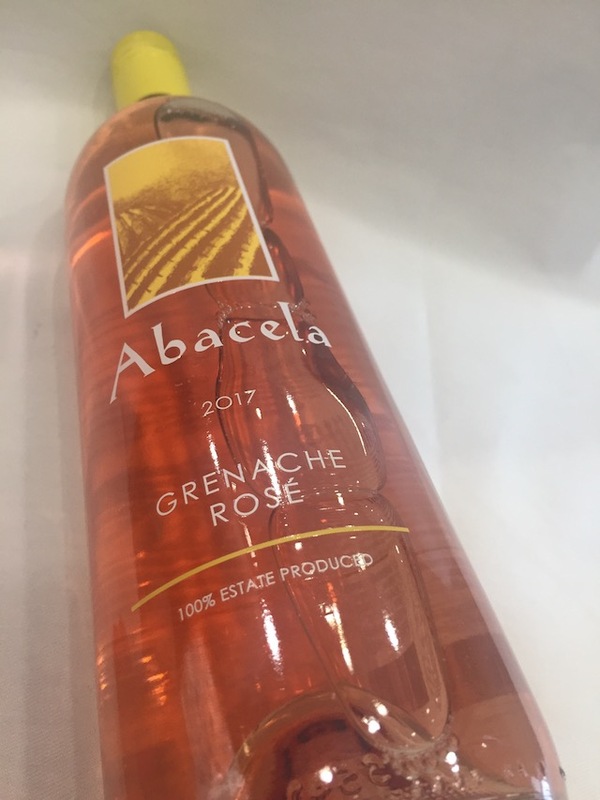 HEALDSBURG, Calif. — Abacela in Southern Oregon continues to collect gold medals up and down the West Coast this year in the rosé category as its 2017 Grenache Rosé recently received a double gold medal at the Experience Rosé Competition staged in Sonoma. The five-year-old judging, which rebranded this year after its debut as Rosé Today, was orchestrated by Sonoma-based sommelier Debra Del Fiorentino. 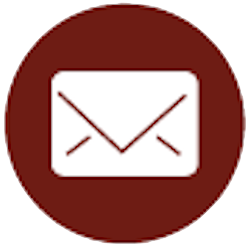 The 2018 competition generated 317 entries, signalling an increase of 37 percent, and included wines from Australia, France, Italy and Canada. This spring, Abacela, the Umpqua Valley winery that has helped bring international acclaim to Southern Oregon with its groundbreaking work with varieties native to the Iberian Peninsula, most notably Tempranillo, now has claimed a gold medal from four West Coast wine competitions in 2018 for rosé. In April, winemaker Andrew Wenzl’s 2017 rosé took home a gold medal from the Cascadia International Wine Competition in Richland, Wash., as well as at the Pacific Rim International Wine Competition in San Bernardino, Calif. It recently added a gold medal at the Oregon Wine Awards, and its history of success with that wine style reaches back well beyond this year. Wine Press Northwest magazine’s annual Platinum Judging, a year-end competition of Pacific Northwest wines that have won a gold medal anywhere in the world during the previous 12 months, has seen an Abacela rosé claim a Platinum four times, including the past three years with a Double Platinum during the 2017 tasting. As a multiple qualifier with the latest vintage, the winery owned and founded by Earl and Hilda Jones seems poised to make it four in a row with this release from the 2017 vintage.